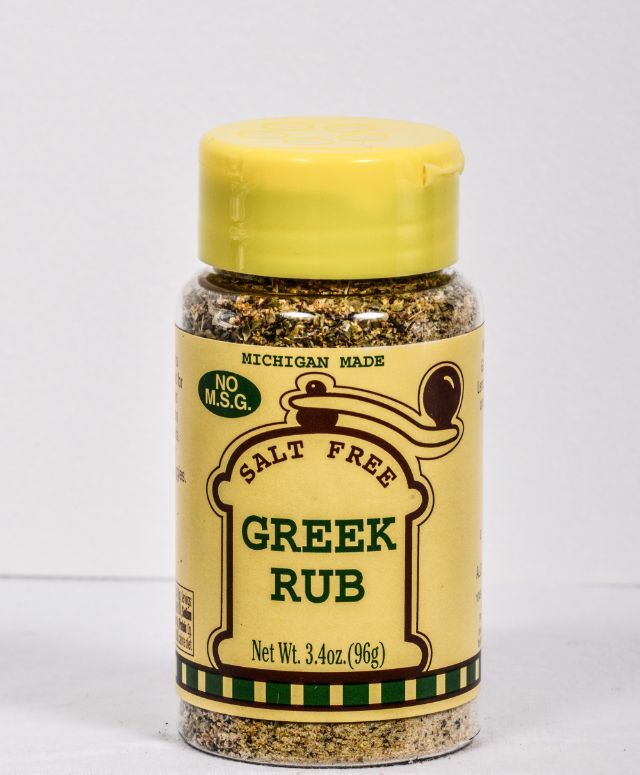 Great on lamb, pasta, salads, bread dip, veggies, and other meats. 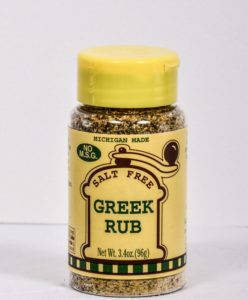 Rub on lamb generously, let stand for at least on hour and cook as desired. 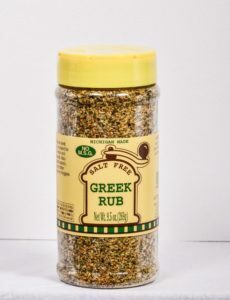 Garlic, Oregano, Lemon Peel, Pepper, and other Spices.